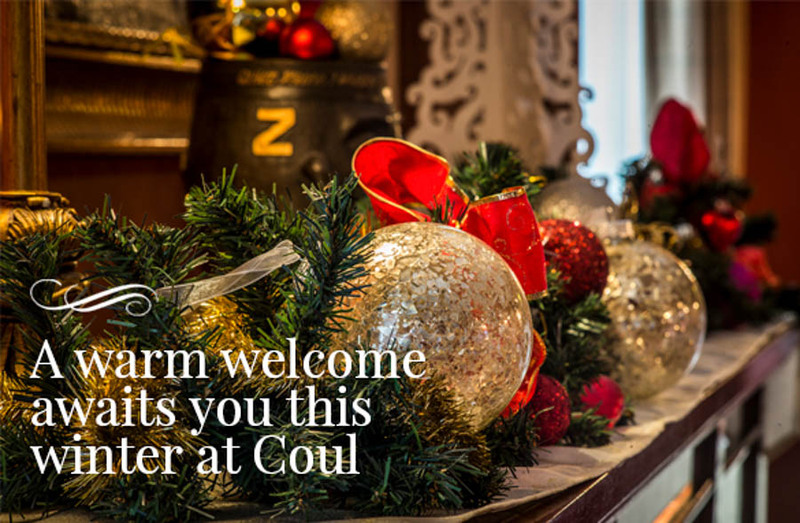 It’s beginning to look a lot like Christmas at Coul House hotel. 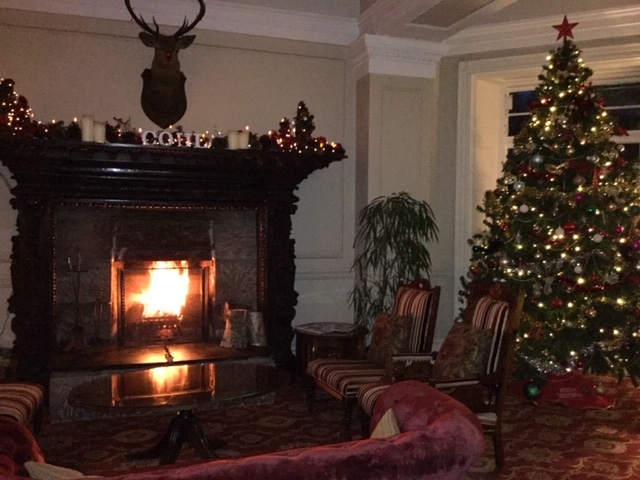 The first of three trees are up and one of our four mantle pieces decorated, it takes almost a week for us to create the scene throughout the whole hotel, we do love Christmas here at Coul. Treat yourself to a single malt or two from our generous selection. Enjoy a great range of Wines, Spirits and Local Beer and sit by the fire and soak up the relaxing atmosphere. From the 1st of December 2018 we have a selection of Festive menus to choose from. https://coulhousehotel.com/wp-content/uploads/2018/10/warm_welcome_image-1.jpg 588 900 Fionna https://coulhousehotel.com/wp-content/uploads/2016/03/logo-1.png Fionna2018-11-23 11:00:142018-11-23 11:00:14Coul Christmas. Dogs are Welcome at Coul House. 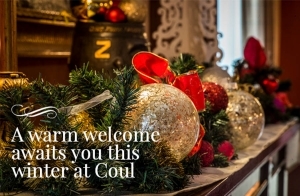 Coul’s 2019 celebration offer.